Today is the birthday of legendary singer, S.P.Balasubrahmanyam garu. The man with the golden voice is now 67 years old. Born on June 4th 1946 into a Brahmin family in Nellore, Balasubrahmanyam started singing from a very young age. 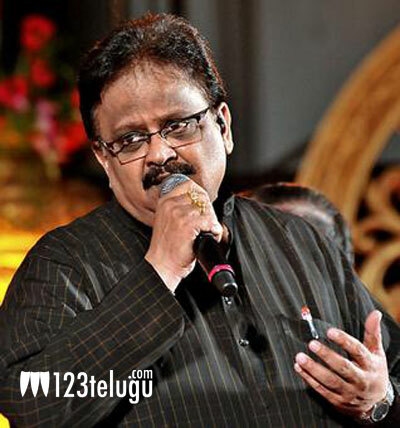 After dropping out from an engineering program in JNTU, Balasubrahmanyam pursued his hobby of singing. After winning some contents and attracting the attention of some prominent music directors, SPB got his first break in 1966, when he sang for ‘Sri Sri Sri Maryada Ramanna’. Balu, as he is fondly known, has sung over 40,000 songs. He is also a very decorated and much awarded singer. The State Government of AP presented the Nandi Award to Balasubrahmanyam 25 times. The Govt. of India honoured him with a ‘Padma Bhushan’ in 2011 and also presented him with six National Awards. Exceptional tonal clarity, perfect pronunciation and an ability to mimic the voice of the hero for the song are some of the traits of Balasubrahmanyam’s singing.